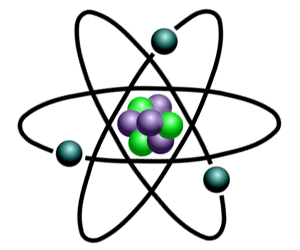 All the elements found within the Periodic Table are classified as belonging to one of the following Groups: Metalloids - Alkali metals - Alkaline Earth Metals - Transition Metals - Other Metals - Non Metals - Halogens - Noble Gases - Rare Earth Elements. The individual Elements which are classified within each Group are individually listed below in the following list for your convenience. The 7 elements classified as "other metals" are located in groups 13, 14, and 15 elements of the Periodic Table. All of these elements are solid, have a relatively high density and are opaque. The 7 elements classified as "non-metals" are located in Groups 14,15 and 16 of the Periodic Table. non-metals are not easily able to conduct electricity or heat and do not reflect light . Non-metallic elements are very brittle, and cannot be rolled into wires or pounded into sheets. Non-metallic elements exist, at room temperature, in two of the three states of matter : gases (such as oxygen) and solids (such as carbon).